Joining The Tea® is easy. Our intelligent entertainment reaches our audience where they are watching and engaging: on phones, tablets, and computers. 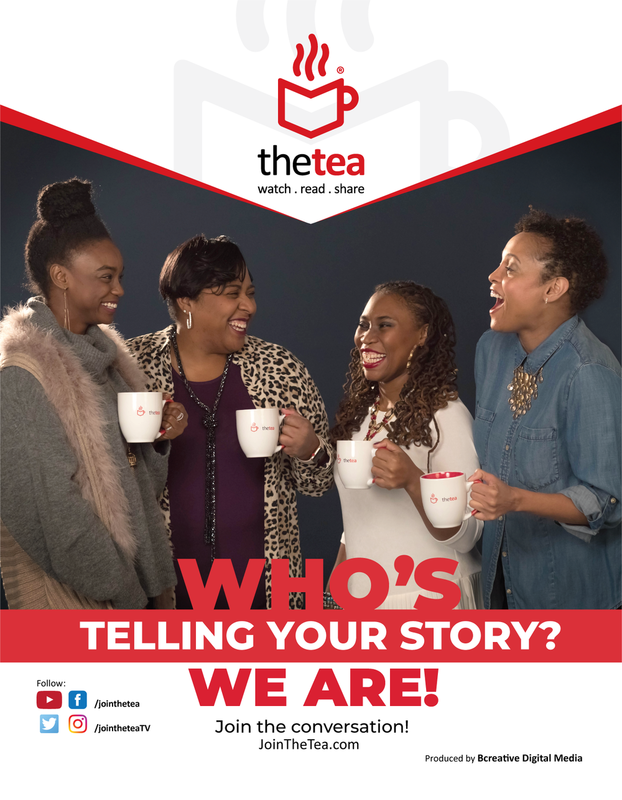 We are coming together to talk about books and spill the tea on how they relate to us and the world we live in. Who’s telling your story? The Tea! I love the camaraderie you ladies have as a group. The views and opinions you give with your reviews are diverse and refreshing. It peaks ones curiosity to want to read the books. Plus, the segments are very entertaining. Thank You so very much. You Ladies mean a Lot to me! You enrich my life with intelligent discussion and discovering new ideas and diverse worlds with books as I Join the Tea.-Please provide dates and times so I can tune in. I love how engaging and informative the conversations are. I also use this as a guide on which books will be added to my "to read" list. The sisterhood on the show is a wonderful thing to see!